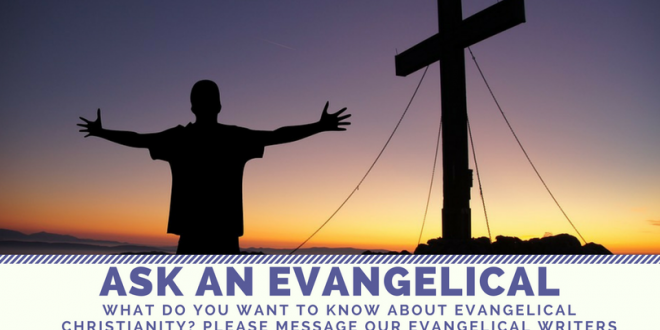 Home / Commentary / Ask An Evangelical: Forsake your family? 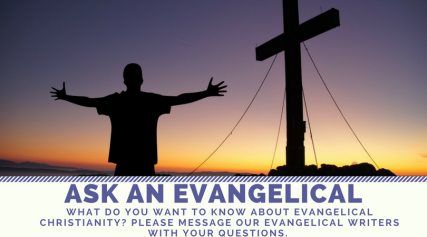 Ask An Evangelical: Forsake your family? Why is it that Evangelicals speak of Christian family values when Jesus said that you must hate and forsake your family? Elsewhere in Scripture, though, we find commands, also attributed to Jesus, to ‘love’ one another, your neighbor, and even your enemies. Are Evangelicals following those commands while ignoring Jesus’ words to hate their families or is there some other explanation for the hate-love references? To come up with my answer, I reviewed what I’d learned through years of reading the Bible for myself, attending Bible studies, and listening to sermons, and did some current online research. In the Christian learning circles I’ve frequented, loving the people around us has always been taught as God’s great commandment to humanity and that ‘hating’ family had to do with where we placed them on the food chain of loyalty. For instance, if my wife says she needs me to help her get revenge on a nasty neighbor, I have to choose, instead, to do what I think Jesus would have me do, and let her manage the payback issue on her own. Using the search phrase, commentary on luke 14 25-35, Google returned 140,000 results, and reviewing the first ten, I found eight that provided similar explanations to the above mentioned commentary. I also located some Bible versions that, using slightly different language for the Luke passage, support the same idea. Even if I hadn’t found the many evidences to support what I came into the question believing, there would be one very practical reason why Jesus’s choice of such strong language should not be taken literally as a command to hate; hating someone is to easy. Jesus was raising the bar for people who wanted to follow him. He had high expectations and desired people to be all in. So why demand a behavior that’s easy to live? We all know that hate is too prevalent in many areas of our culture, and if we’re honest, we can probably find some of it in our own heart. It doesn’t take much effort to hate. Love on the other hand; giving, giving, giving without ever expecting anything in return; can be the hardest thing anyone ever does. It seems logical to me that Jesus would want his followers to show their commitment to him through the difficult labor of love rather than an all too natural inclination toward hate. Previous Ask A Buddhist: How do you deal with small disagreements?